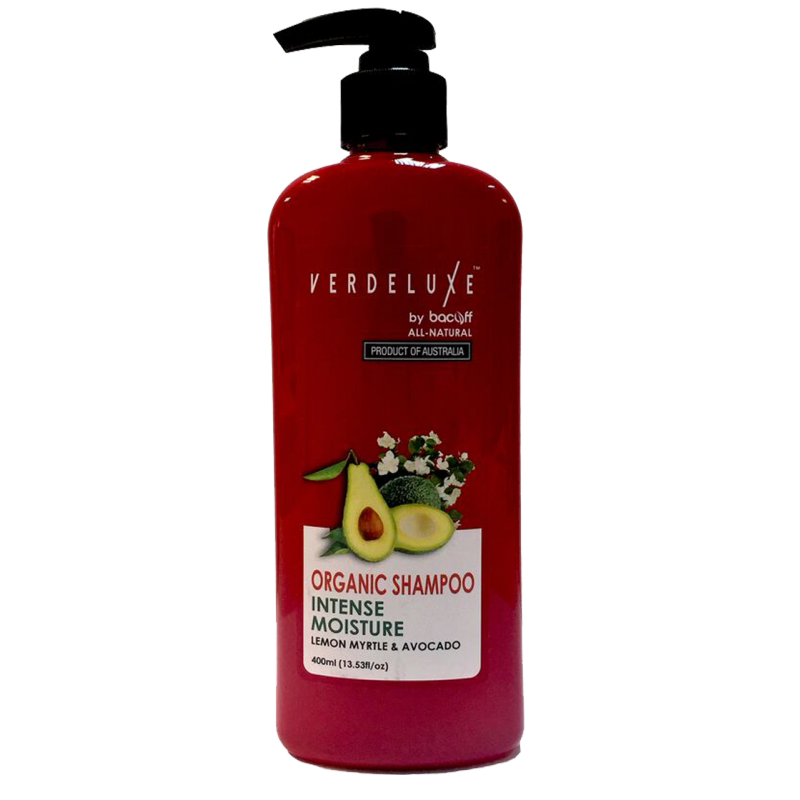 This shampoo is formulated for all types of hair offering a gentle and yet effective cleansing for your scalp. It washes away impurities and deeply moisturizes your hair while retaining its natural oils. A soothing 100% natural shampoo for everyone!